In honor of Halloween weekend and our love of costumes, we wanted to share a sneak peak of a photo shoot Sarah Merians did for CeciStyle Magazine! 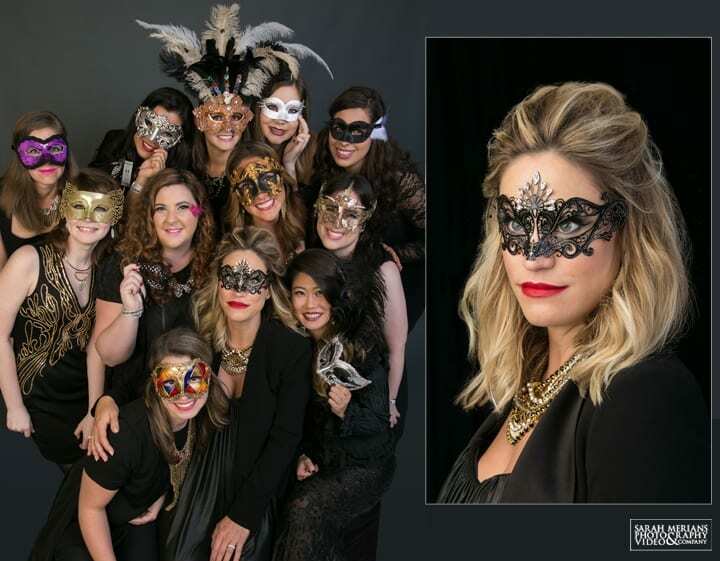 The online magazine featured a selection of masquerade-themed party details from hand-cut masks to jewelry, handbag and shoe ideas! All photos by Sarah Merians! For more on CeciStyle Magazine, visit http://www.cecinewyork.com/cecistyle/. New York City lit up like a rainbow on Sunday for the 2014 Gay Pride Parade. Supporters lined 5th Avenue holding up signs, waiving their hands and rallying in support of gay and lesbian rights. Take a look at a snapshot of the day, according to the eyes of Sarah Merians! It was ten years ago when Americans rallied during a then unimaginable national tragedy. Here we stand, together, ten years later. We dedicate this photo in honor of our city of New York, its pride, and its everlasting strength.